Answer: Carbon has four valence electrons located in its second energy level. Because Carbon only has four electrons, it can form up to four other bonds which tend to be covalent in nature. 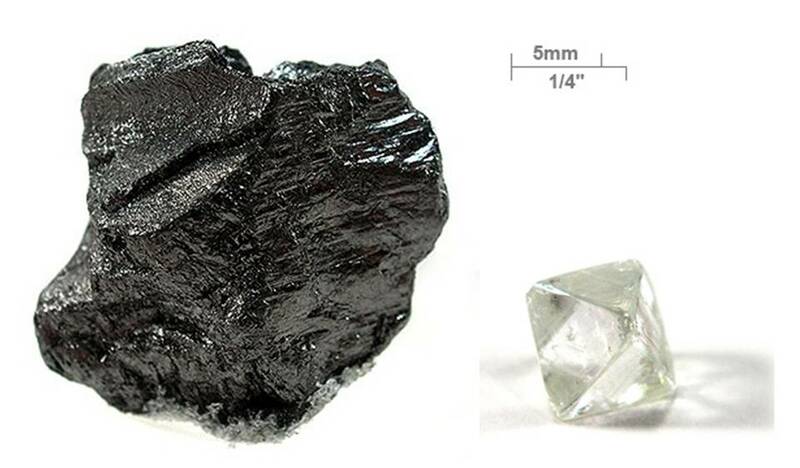 Carbon is Element #6 on the periodic table and has an average mass of 12 amu. The model shown to the left differentiates the electrons based off of whether they are in the s vs. p orbital. Still, the two orbitals which are closer together constitute the second energy level and are all considered to be valence electrons. Source. Carbon has an average mass of 12 amus which means that other isotopes. Indeed, carbon has three known isotopes: Carbon-12, Carbon-13, and Carbon-14. The last of these is known to be radioactive. Carbon's four valence electrons allow it to form a variety of bonds and compounds which exist in nature. It is also one of the key ingredients in molecular processes going on in your cells. Let's explore some of the compounds which carbon forms to carry out these vital processes. One class of compounds which carbon forms, especially with itself, it a Covalent Network Solid (shown above). Carbon can also form many bonds with other compounds such as hydrogen and chlorine to form molecular solids. Methane and Carbon Dioxide, two greenhouse gases, are common compounds in which carbon is the central atom connecting all other component structures together. Carbon is essential to holding together large complex polysaccharides which we consume on a daily basis to gain energy (ATP). 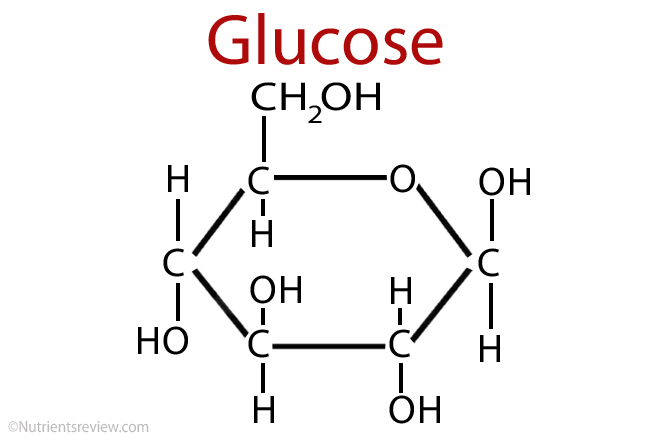 Common examples of sugars are glucose, fructose, galactose, sucrose and maltose. Carbon is usually near the center of the molecule. Its four valence electrons allows it to form the maximum amount of bonds in compounds. To summarize, carbon can form four bonds because it has four valence electrons in its second energy level. This allows it to form a wide variety of compounds and molecules which form the building blocks of many everyday materials and of life itself.